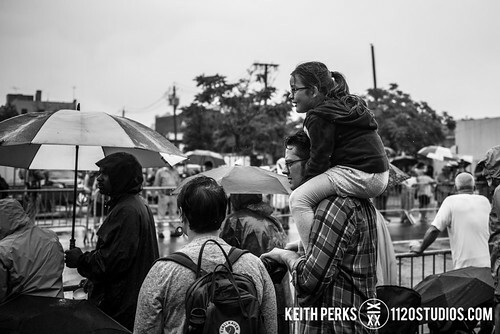 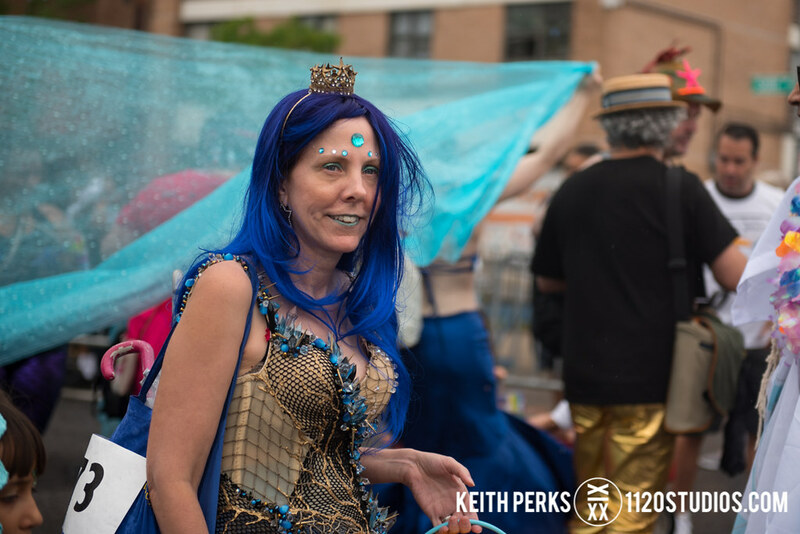 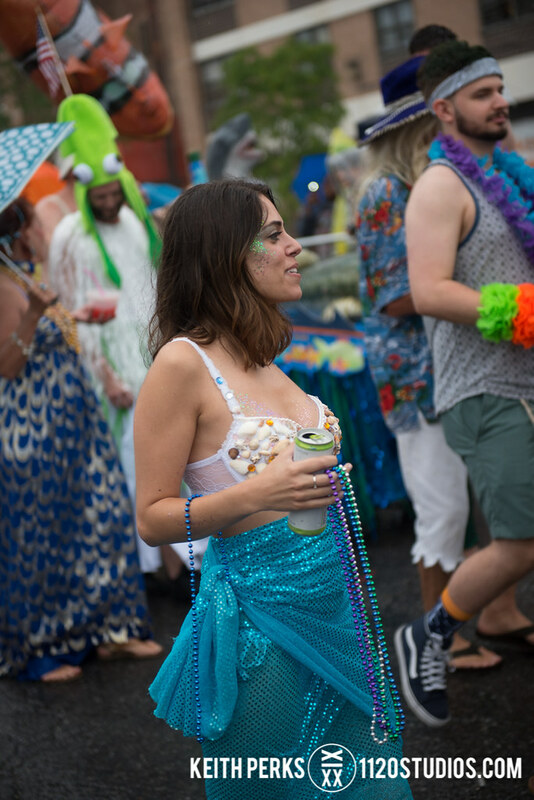 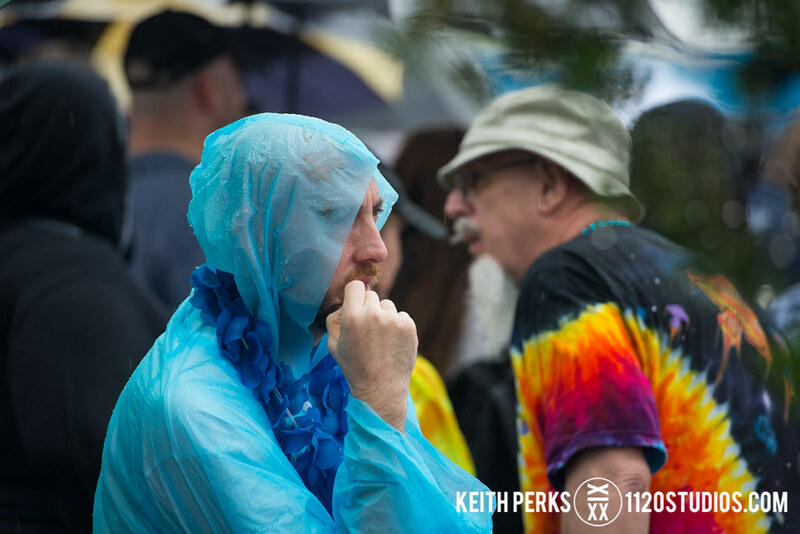 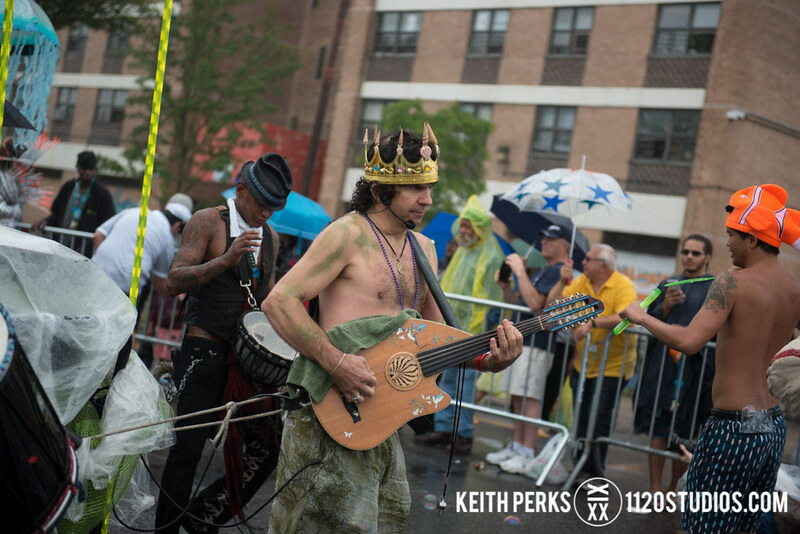 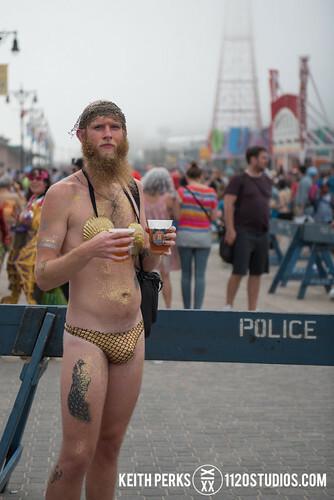 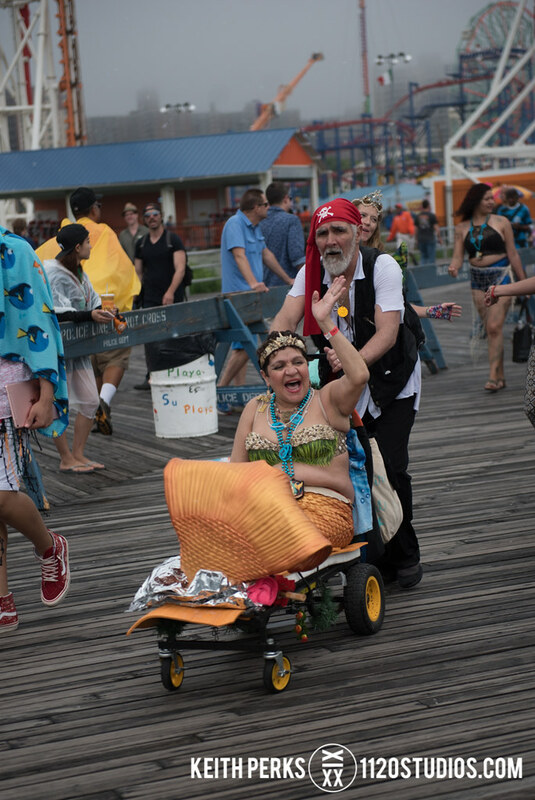 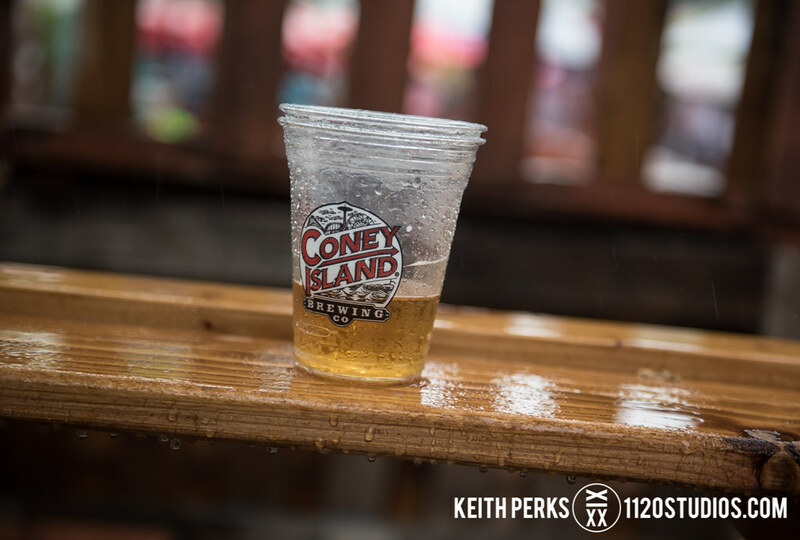 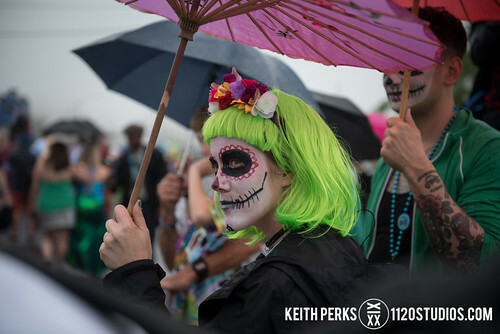 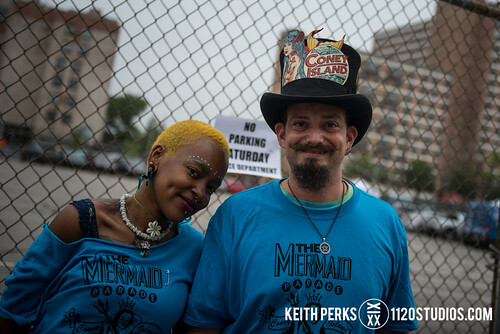 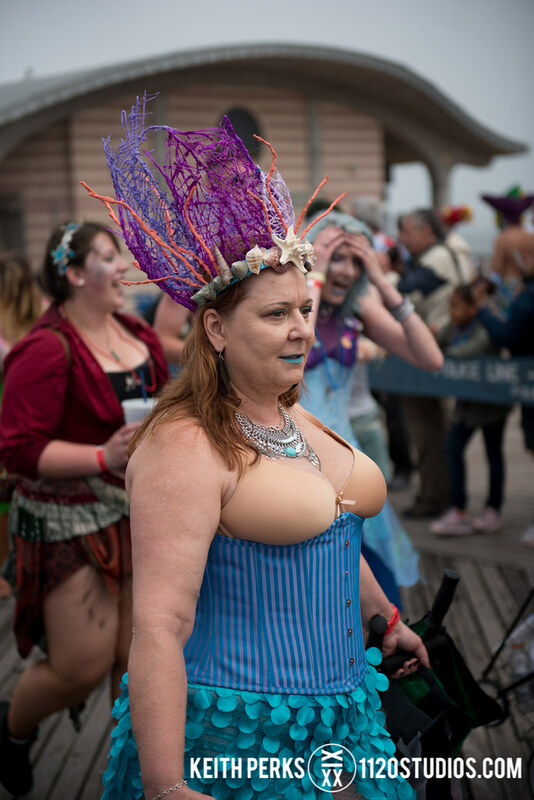 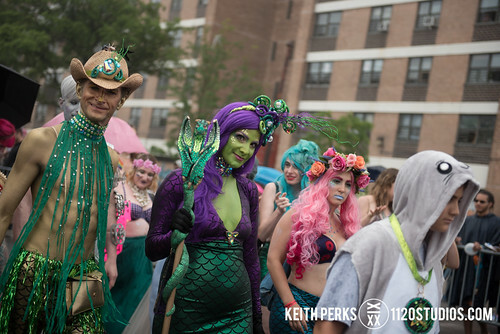 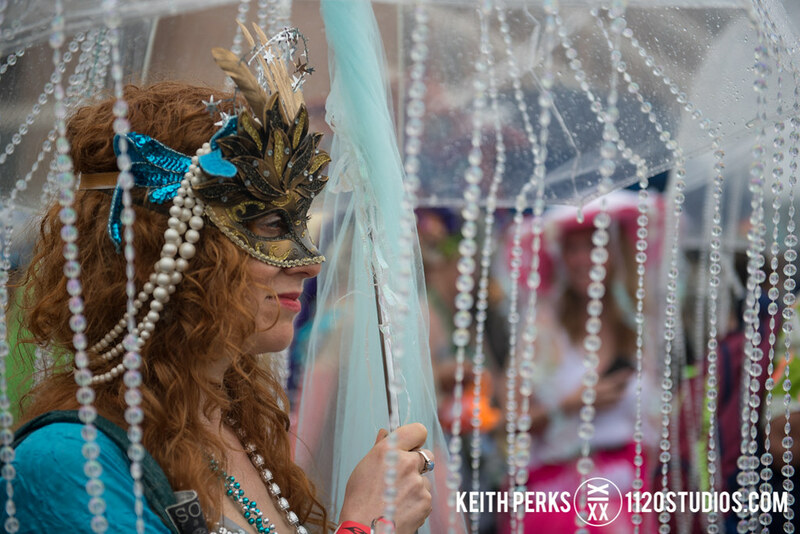 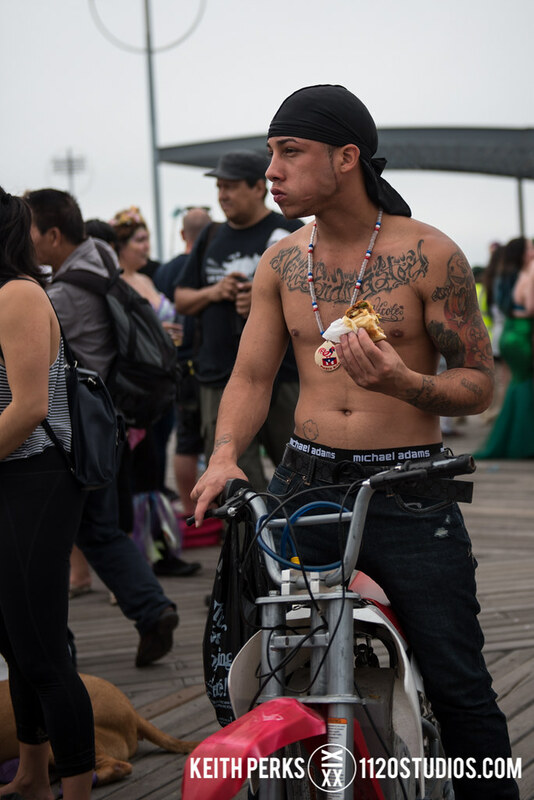 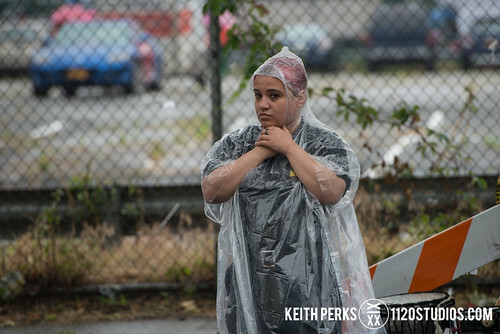 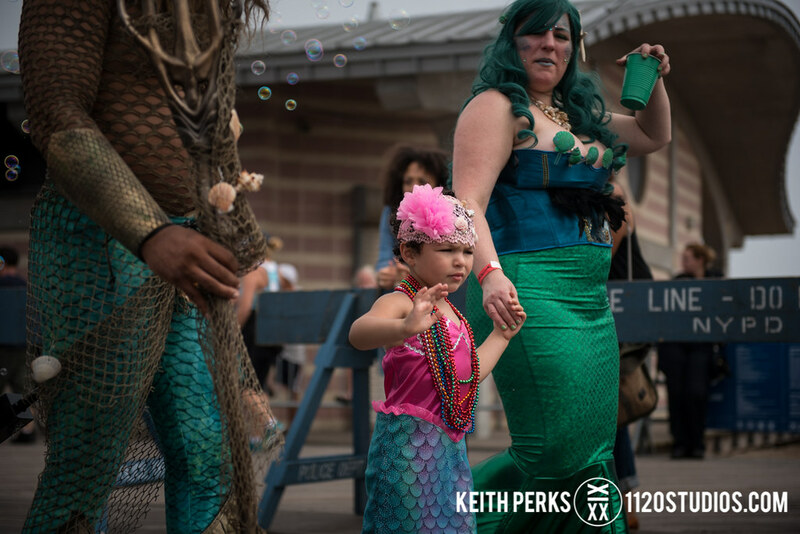 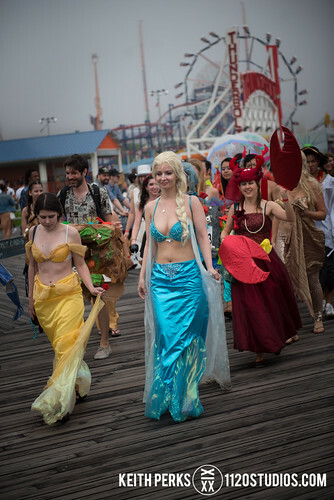 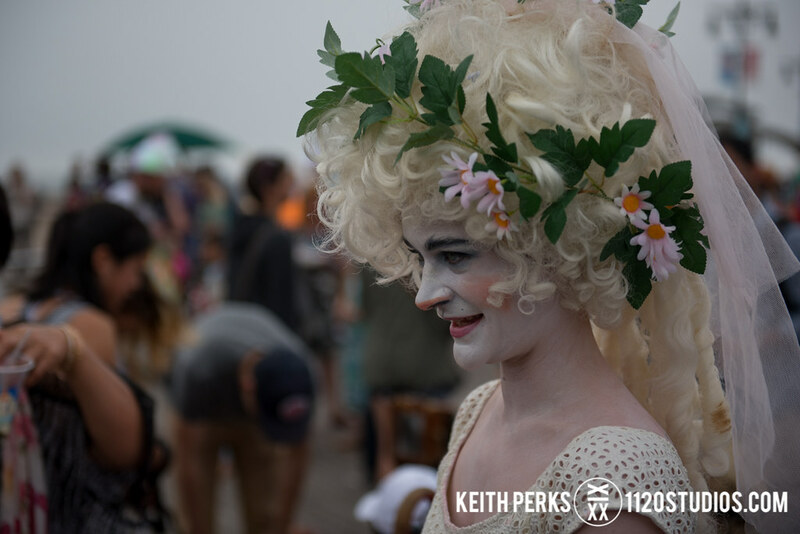 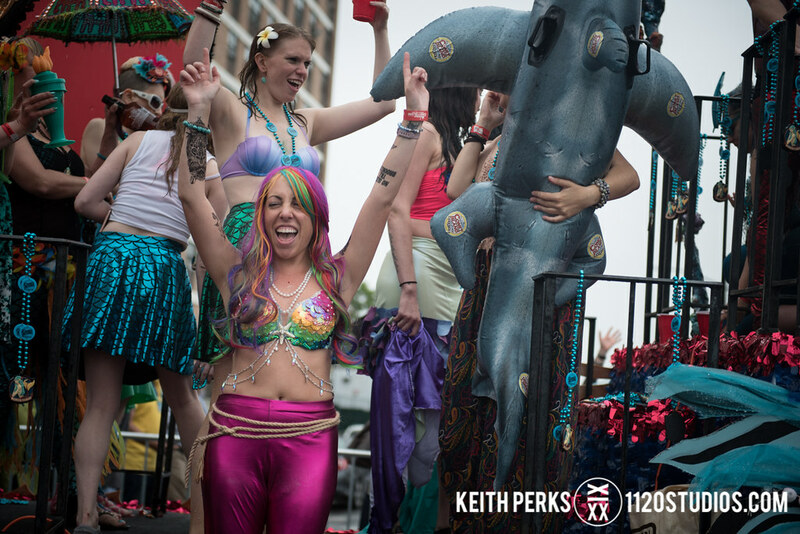 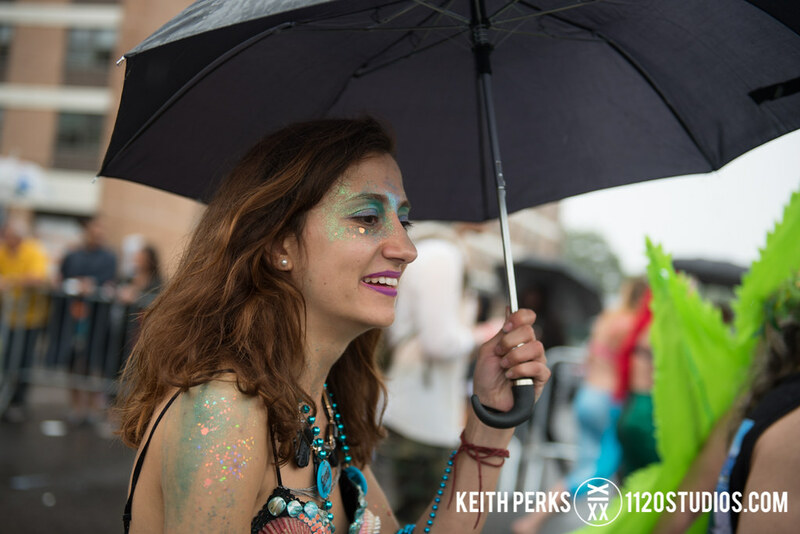 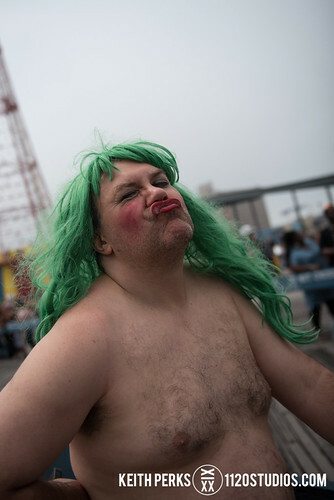 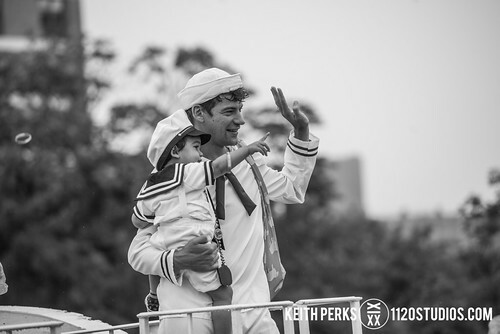 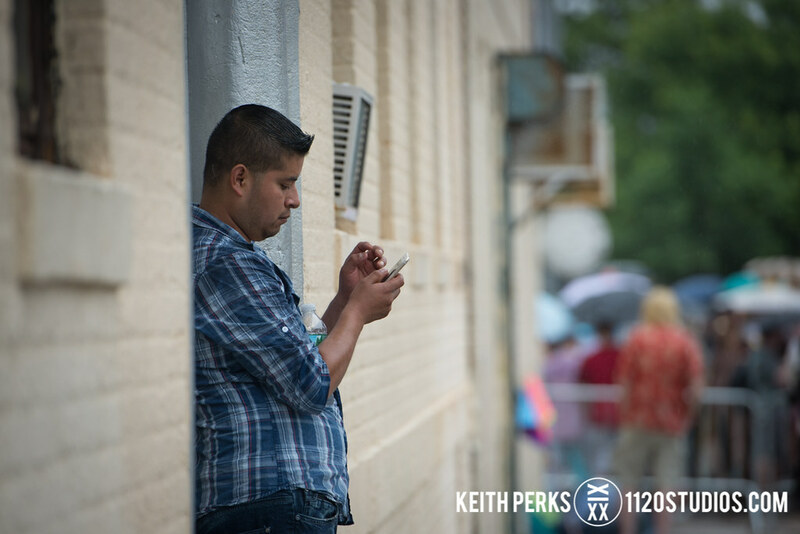 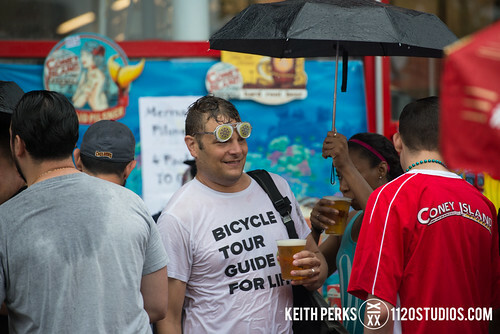 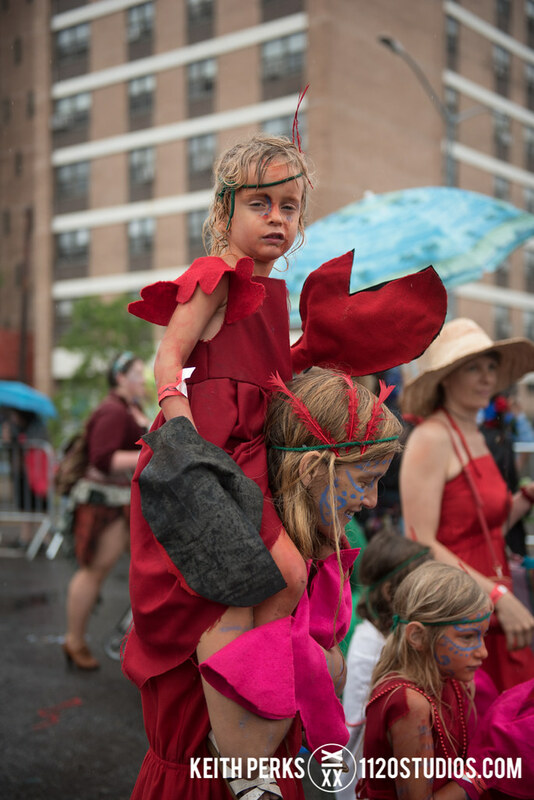 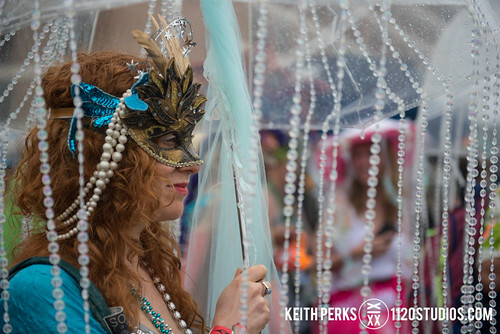 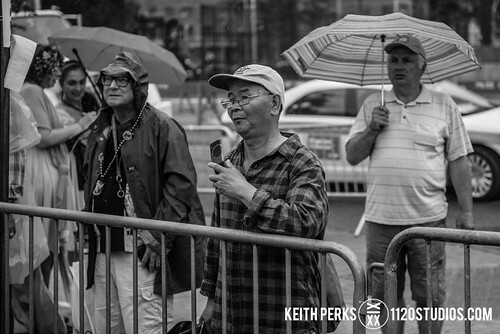 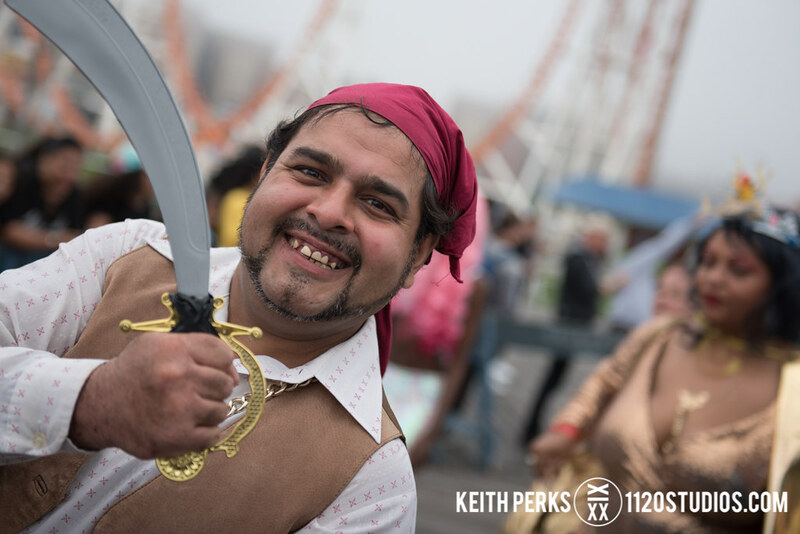 If there’s one parade that rain cannot ruin (and maybe even enhance), it’s the Coney Island Mermaid Parade. 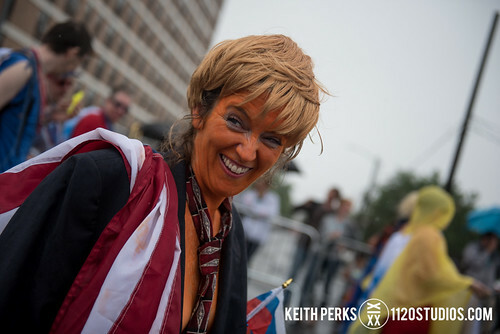 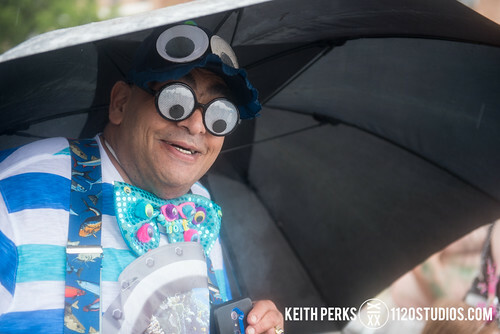 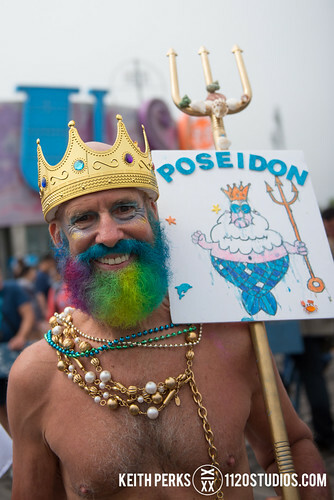 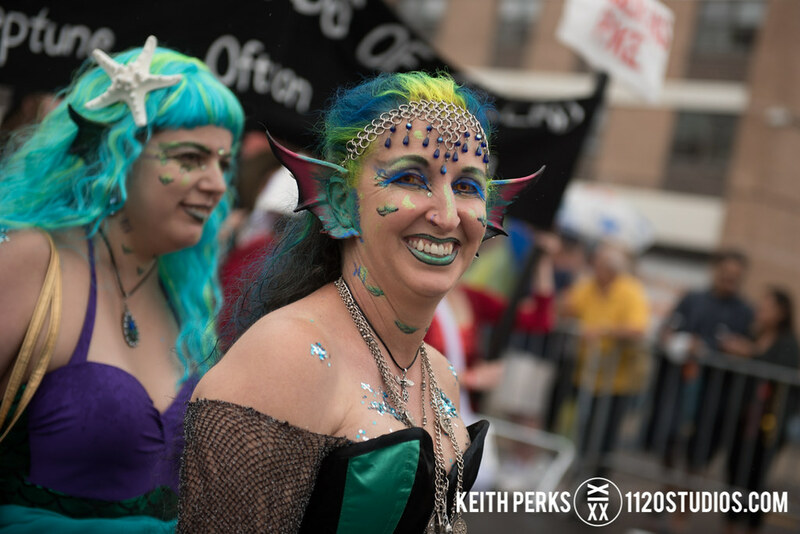 The colorful aquatic attendees of the 35th annual parade on Saturday, June 17 just swam right on through it, showing off their big smiles and imaginative costumes, with many leaving little to the imagination. 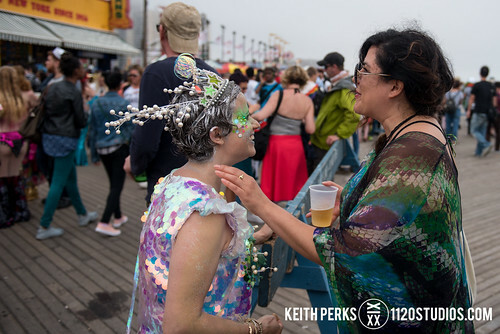 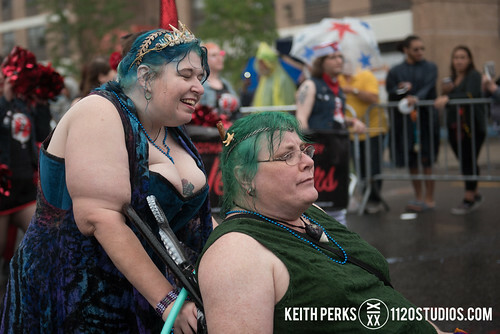 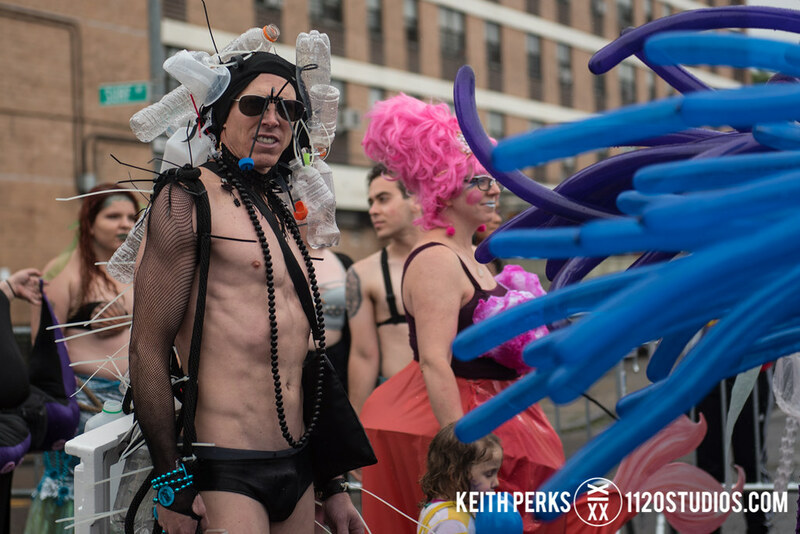 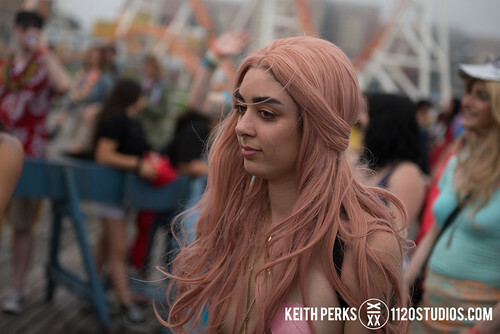 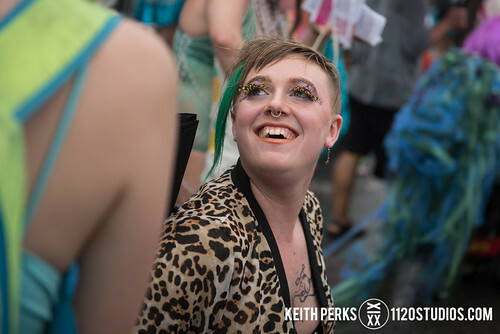 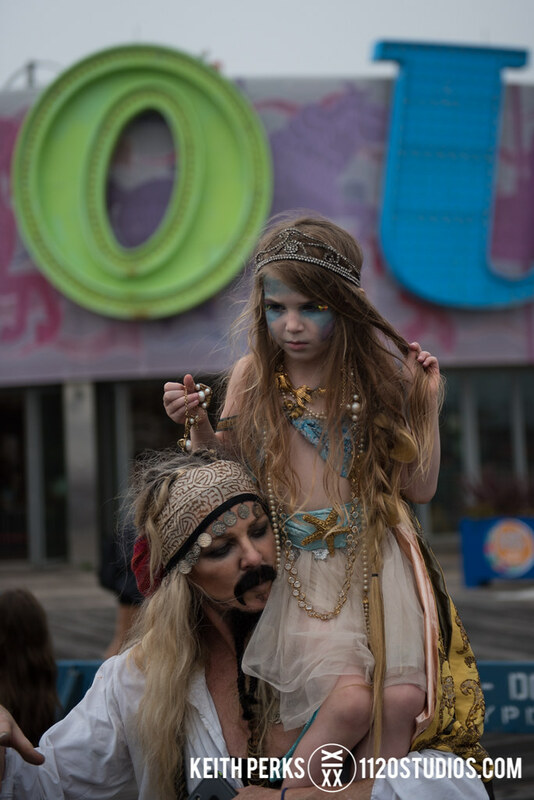 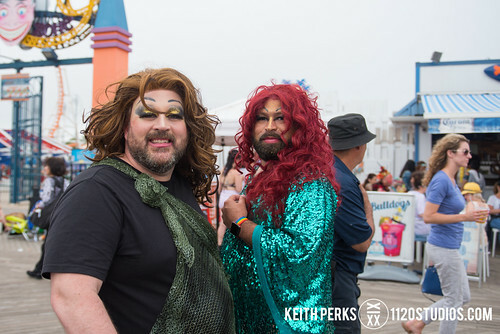 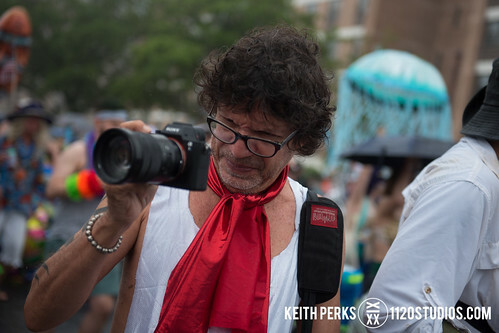 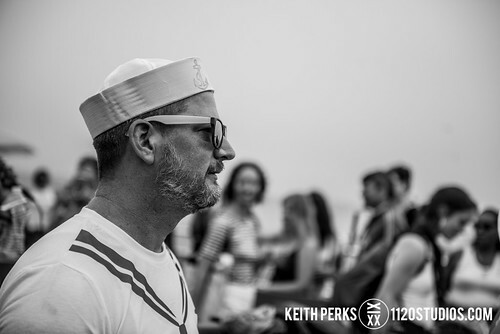 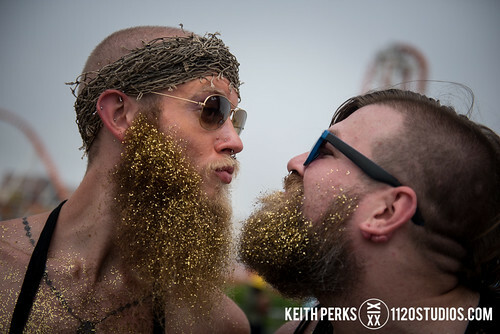 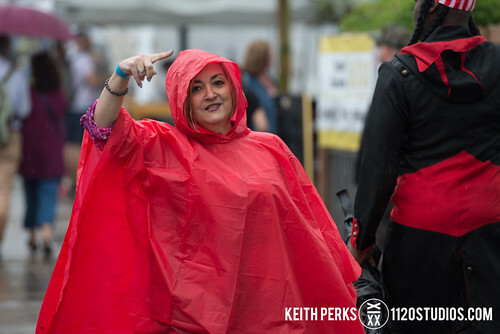 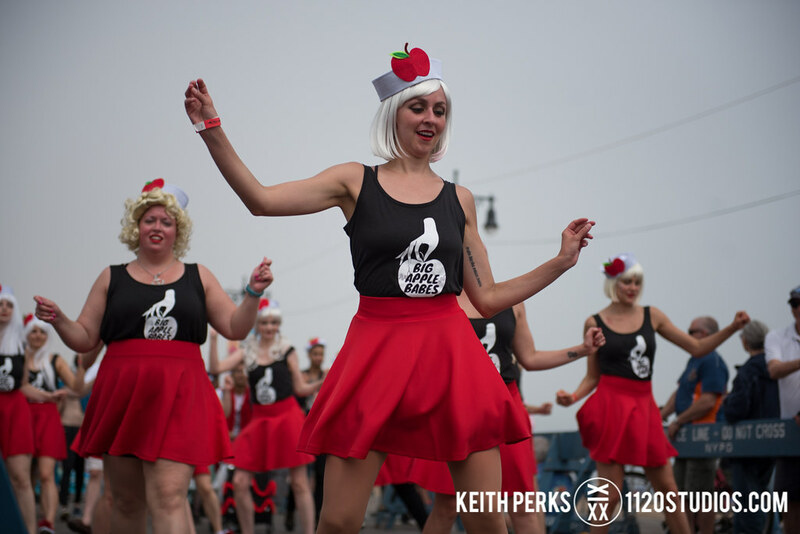 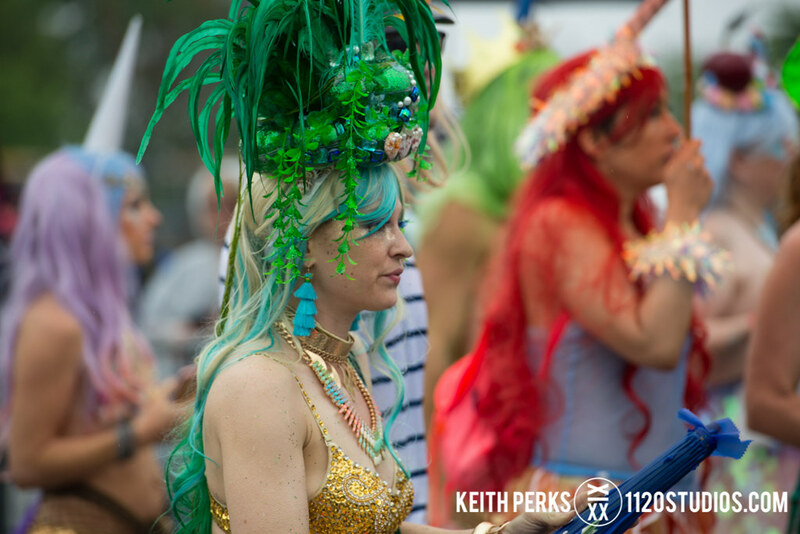 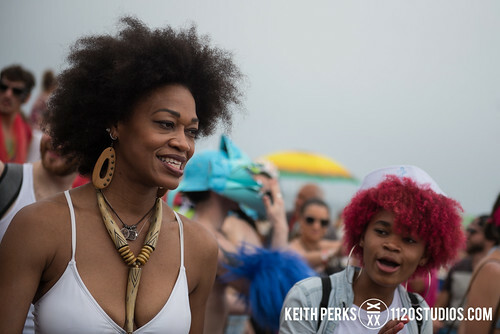 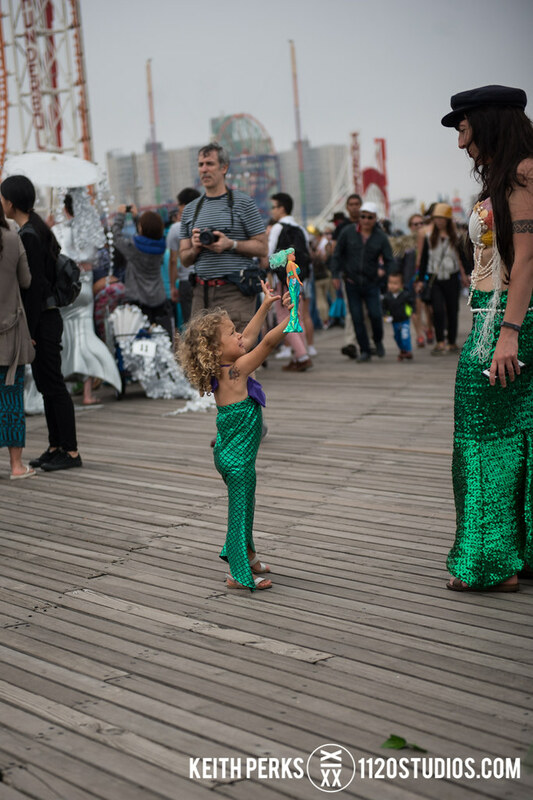 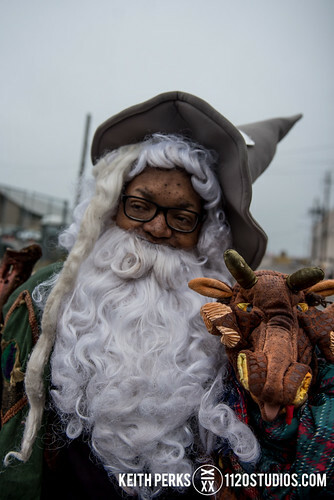 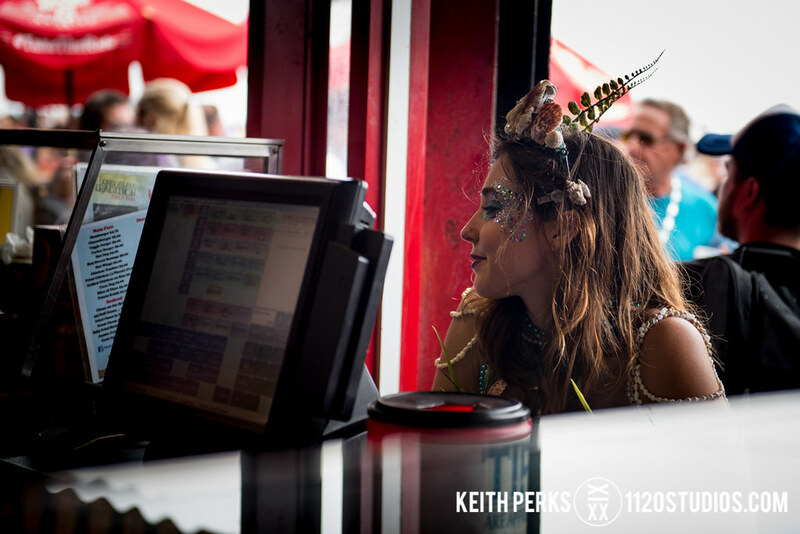 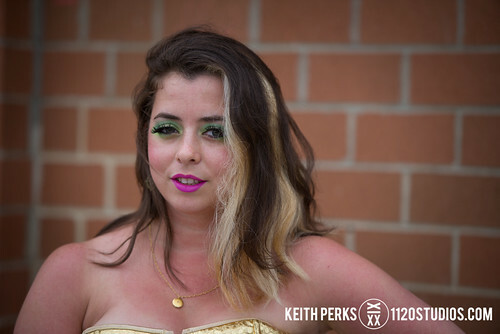 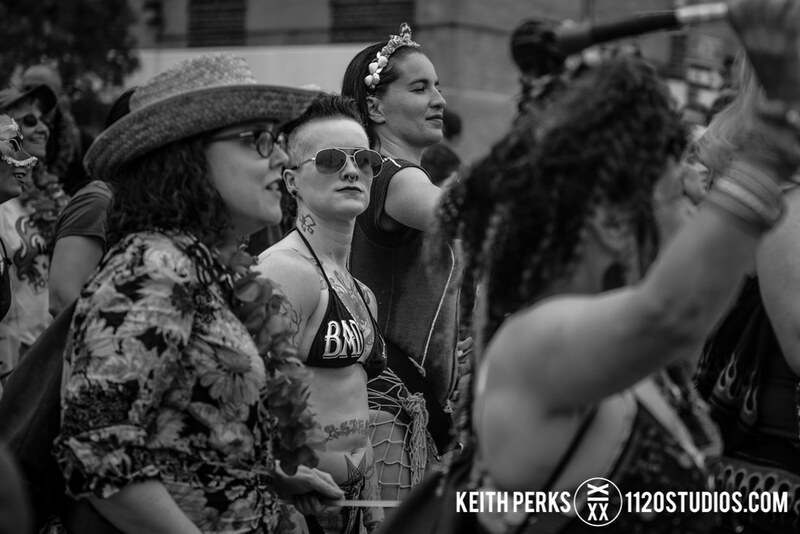 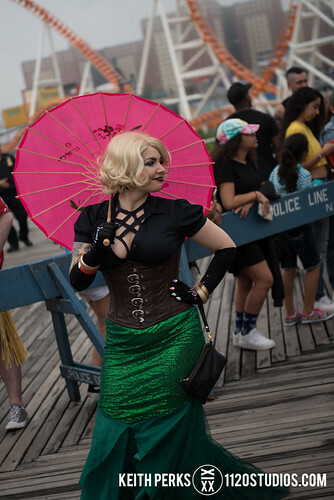 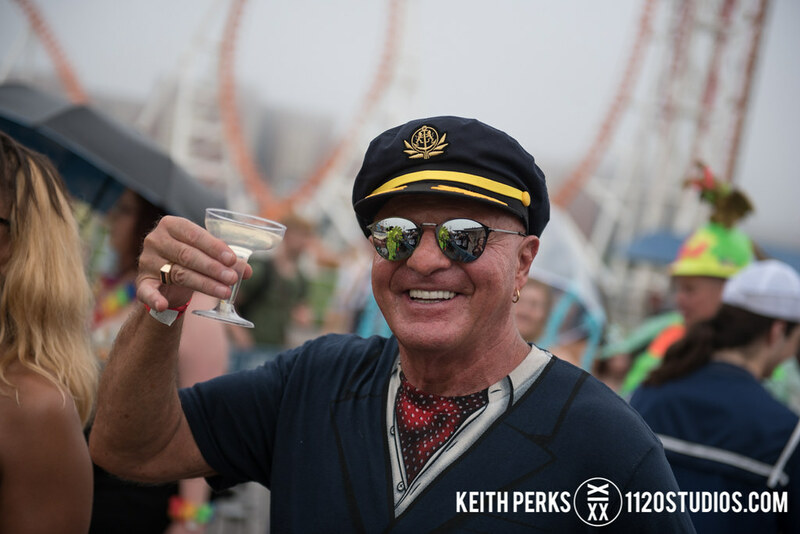 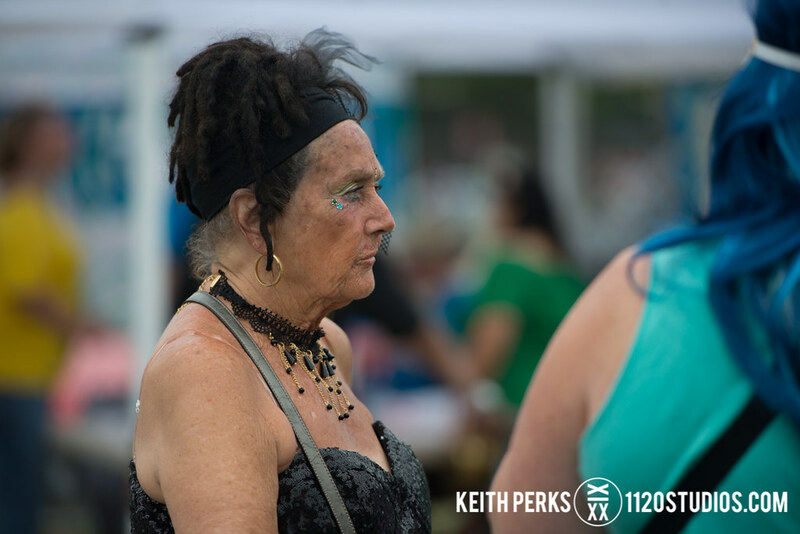 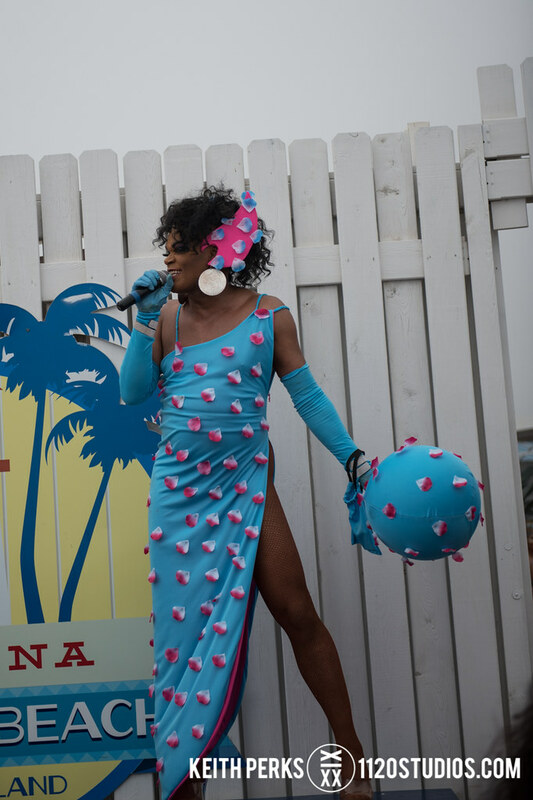 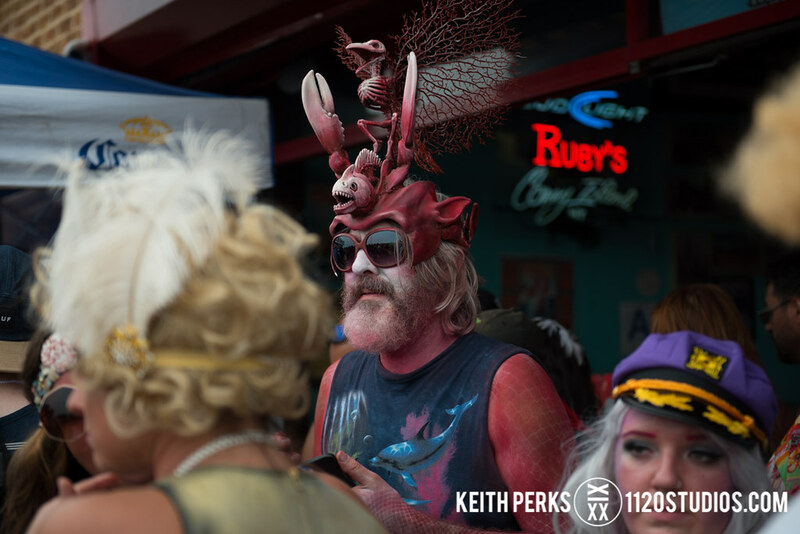 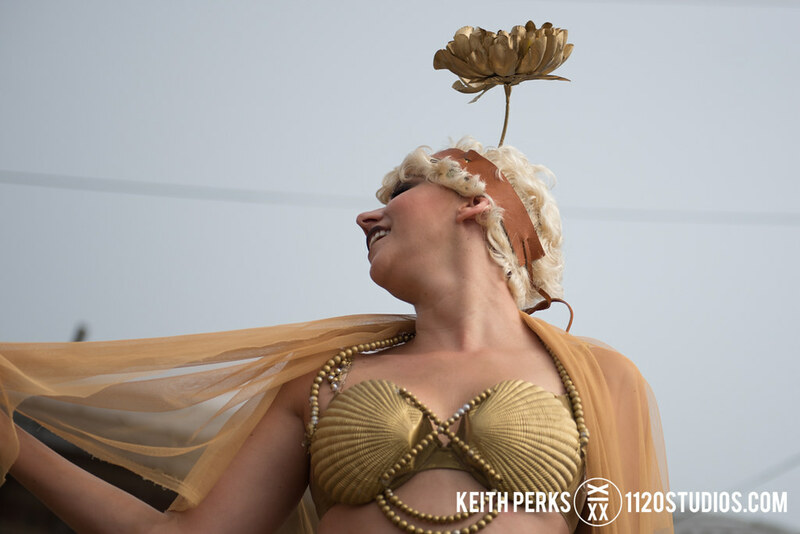 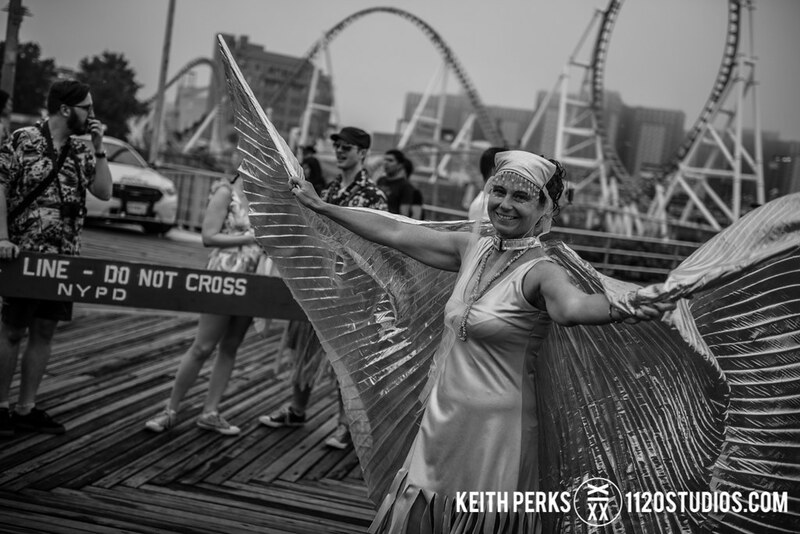 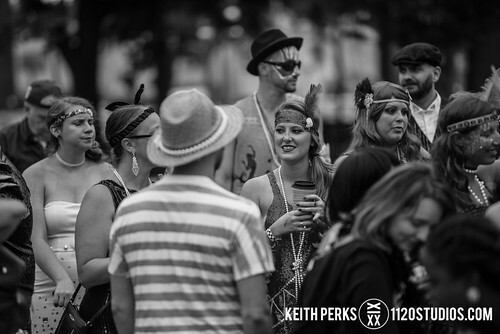 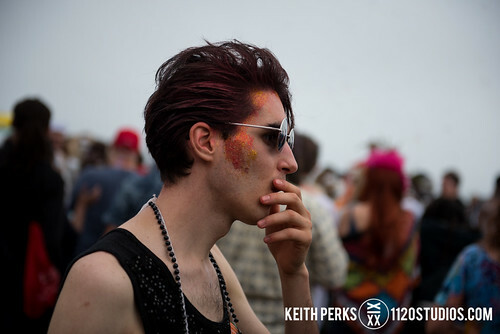 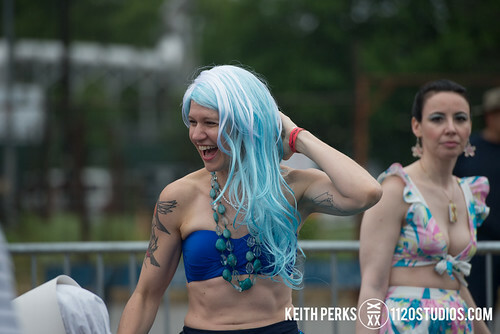 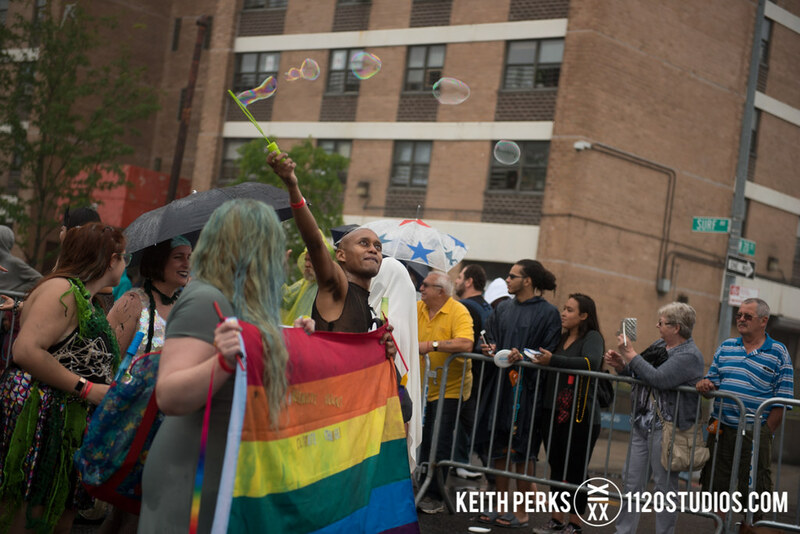 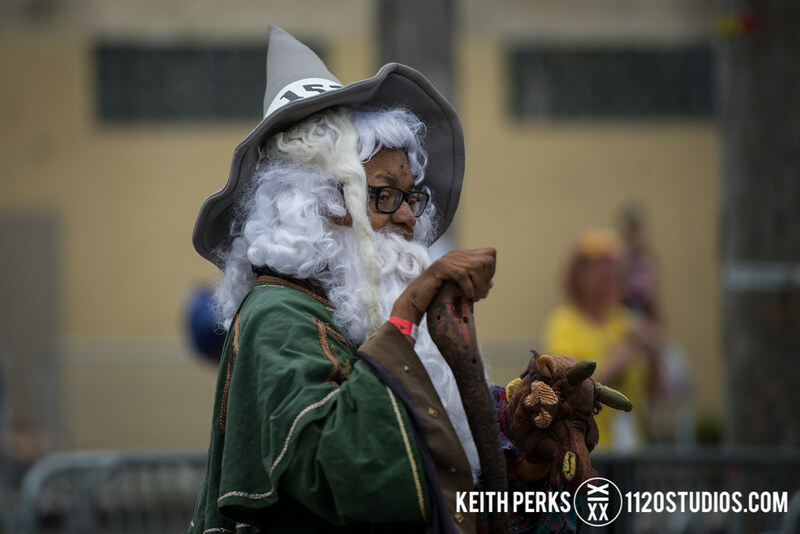 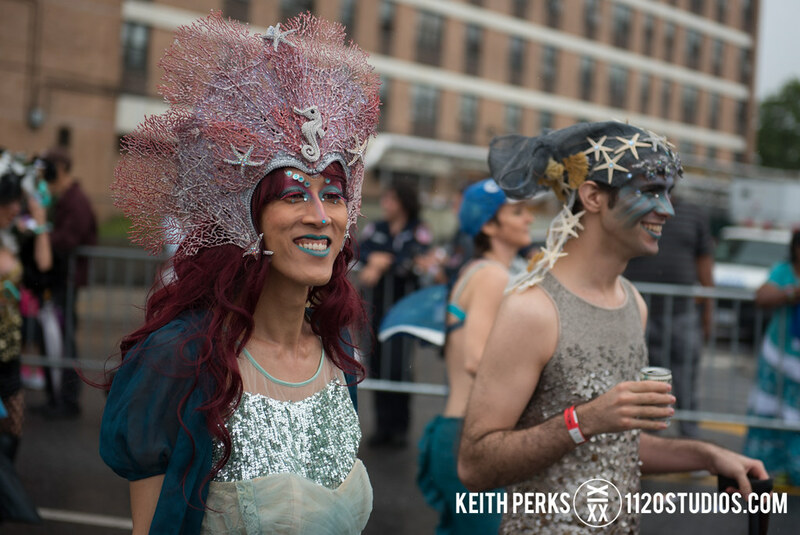 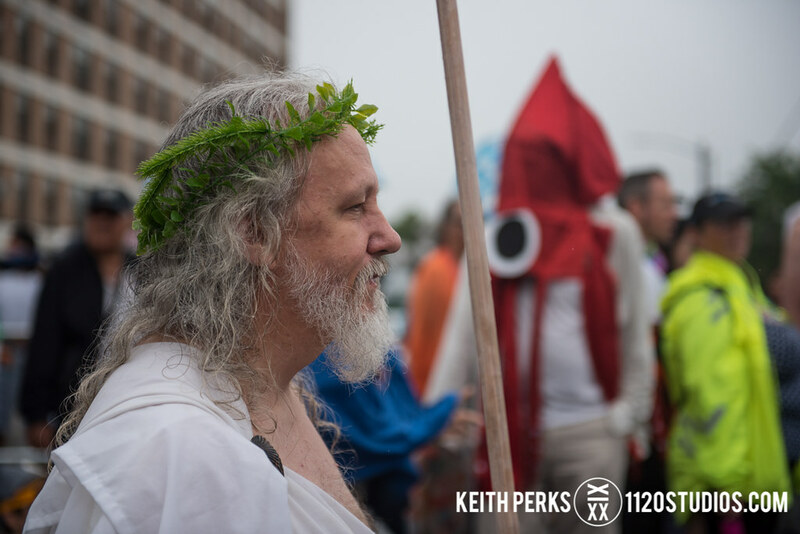 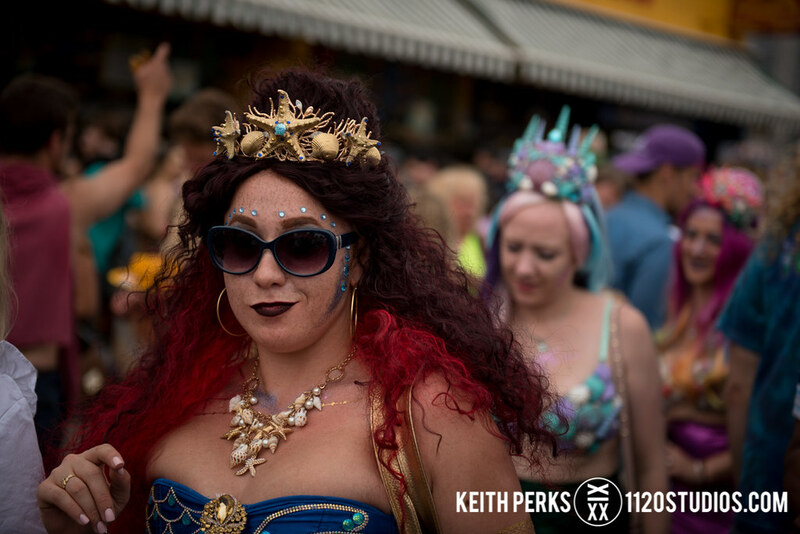 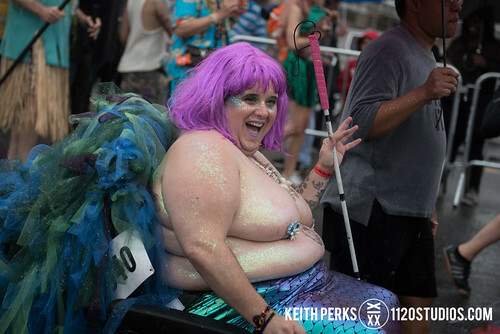 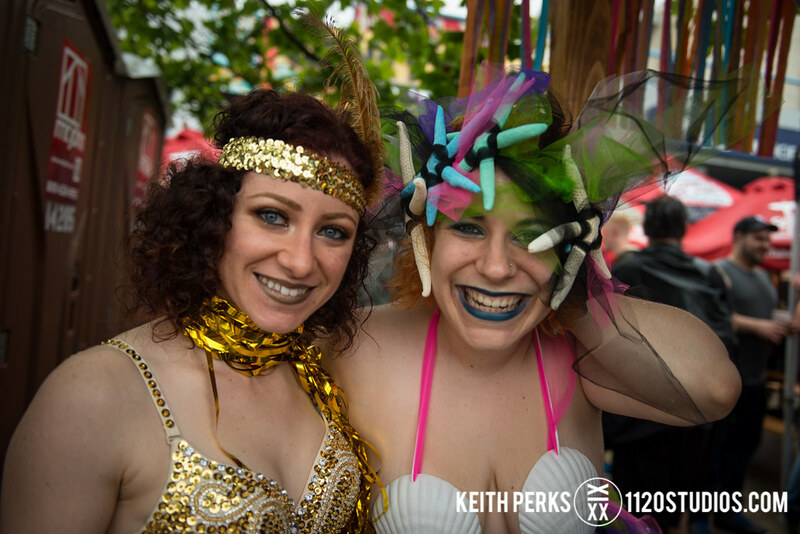 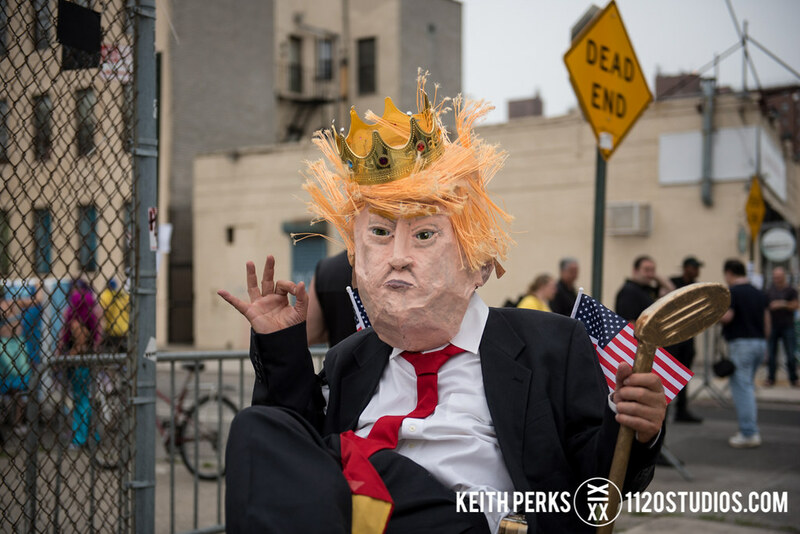 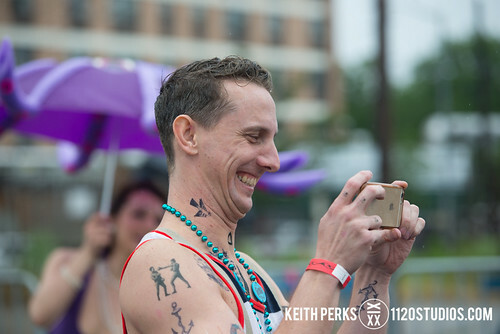 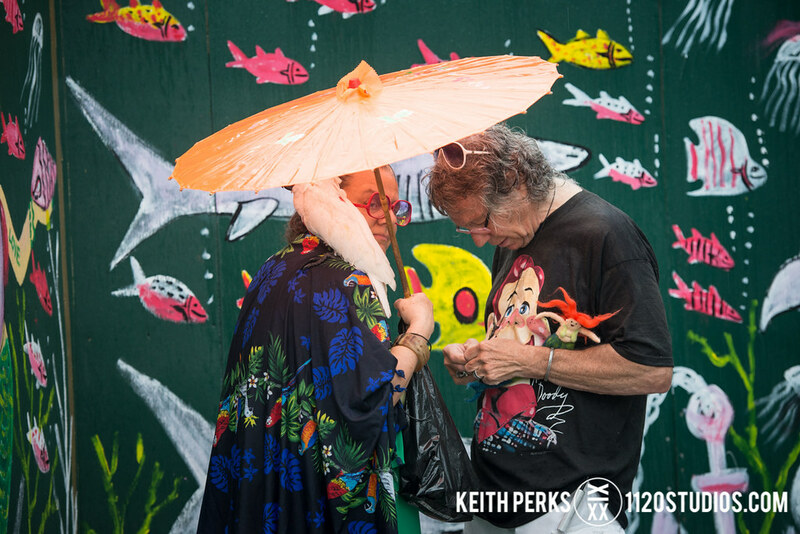 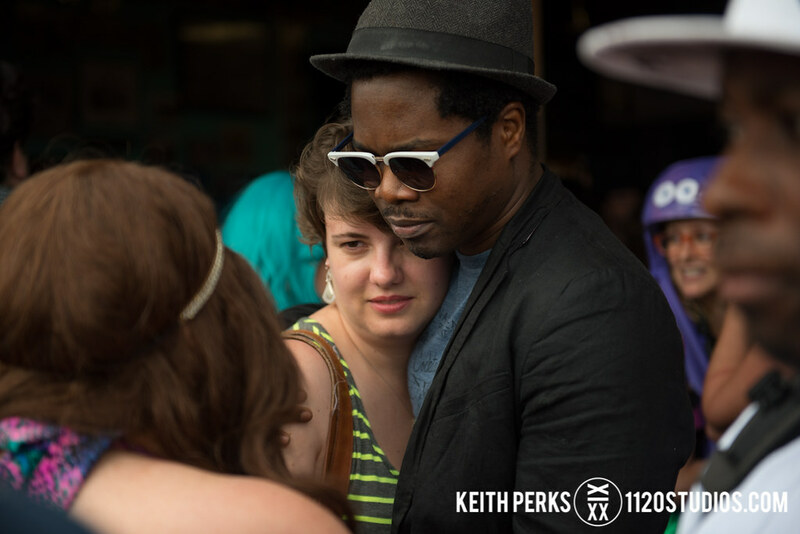 That’s what it’s all about, though – expressing yourself freely in a fun, inclusive sea of thousands of creative creatures led by Queen Mermaid and King Neptune, who were played by Debbie Harry and Chris Stein of Blondie this year. 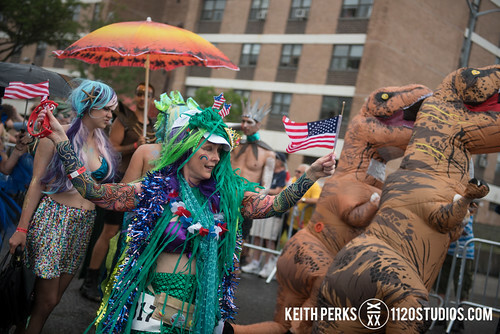 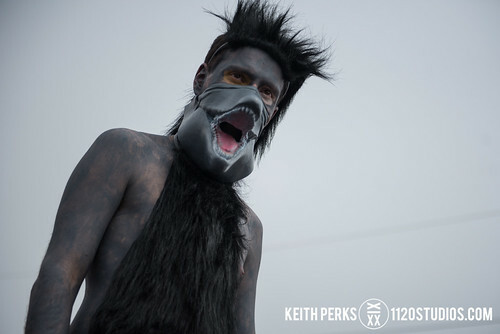 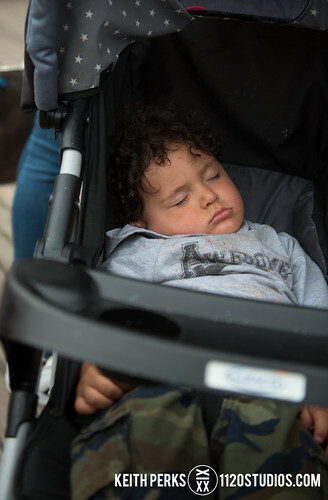 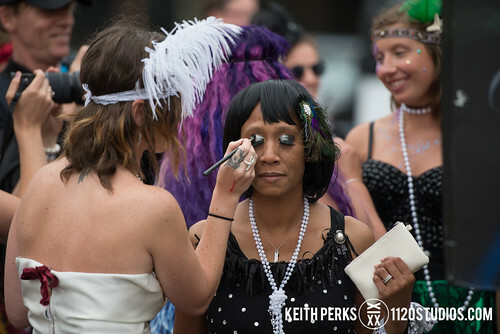 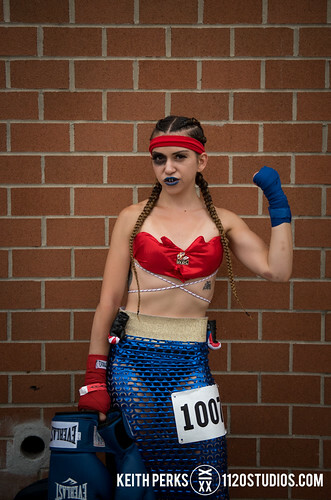 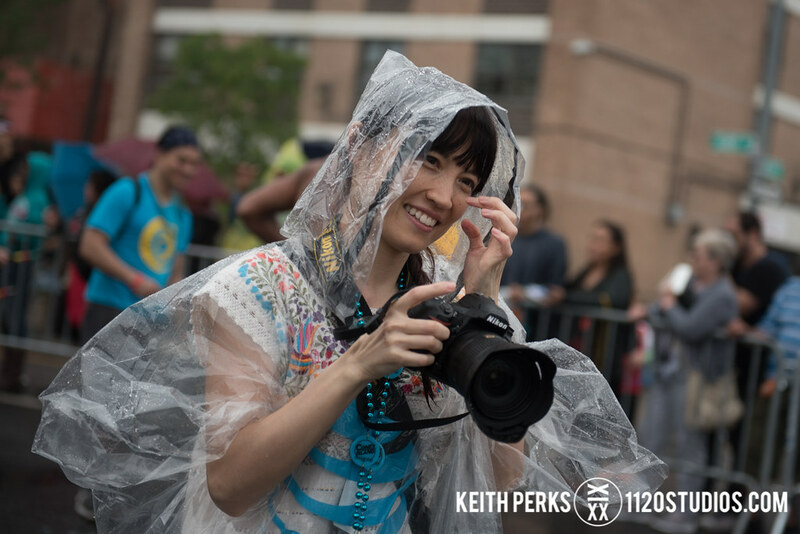 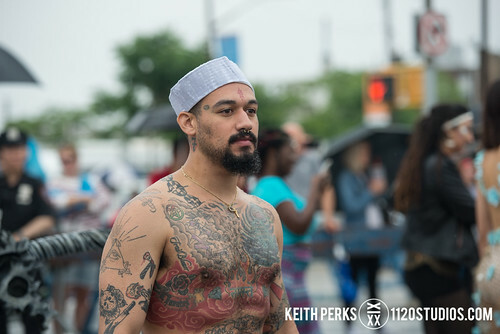 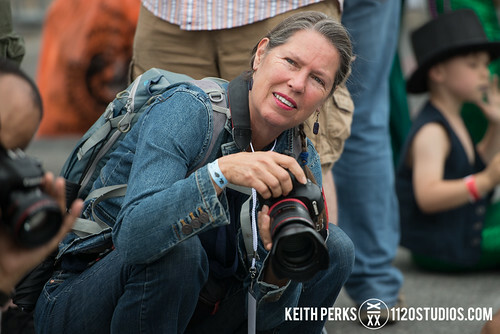 Just a few months ago, it seemed that the largest art parade in the United States may not even happen in 2017 due to increasing costs and funding issues, but the nonprofit organizers raised the $50,000 needed to continue the free event, showing just how much it means to the city and its unique communities. 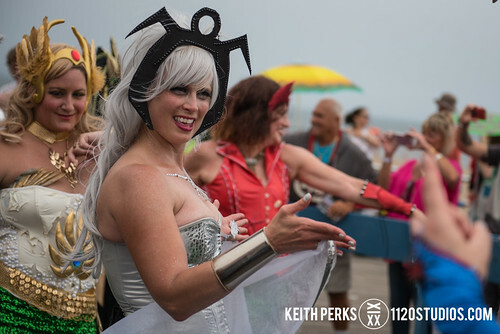 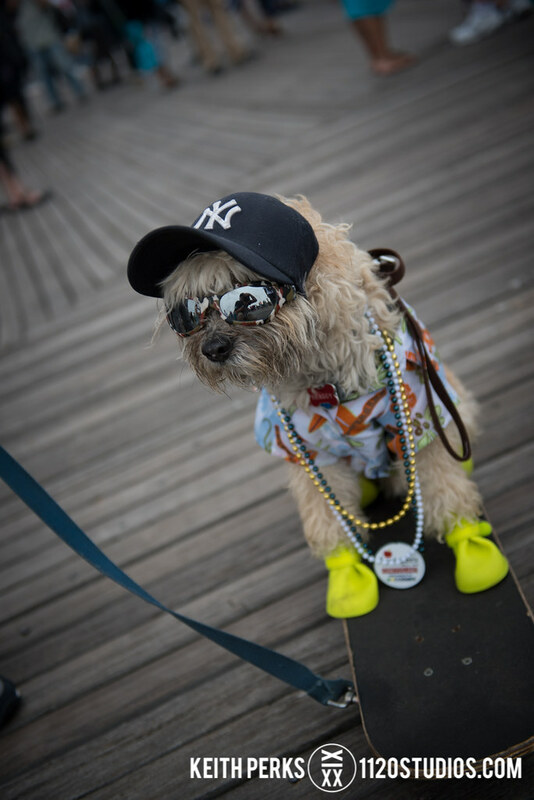 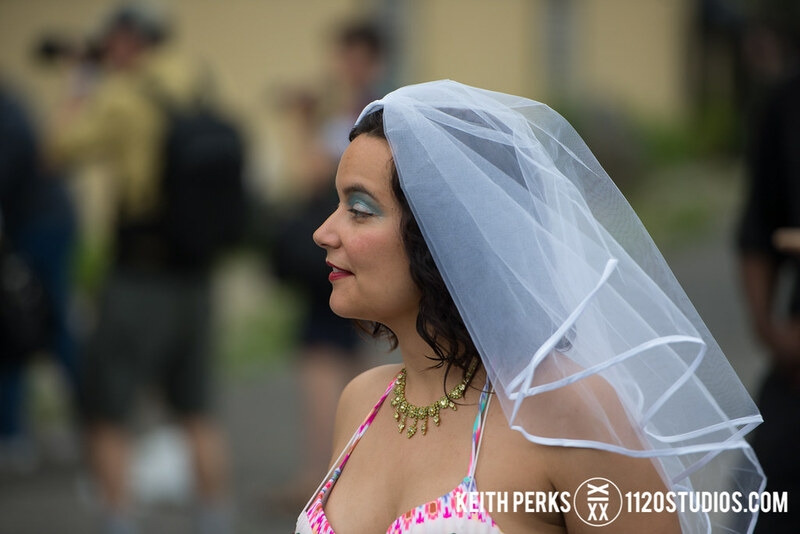 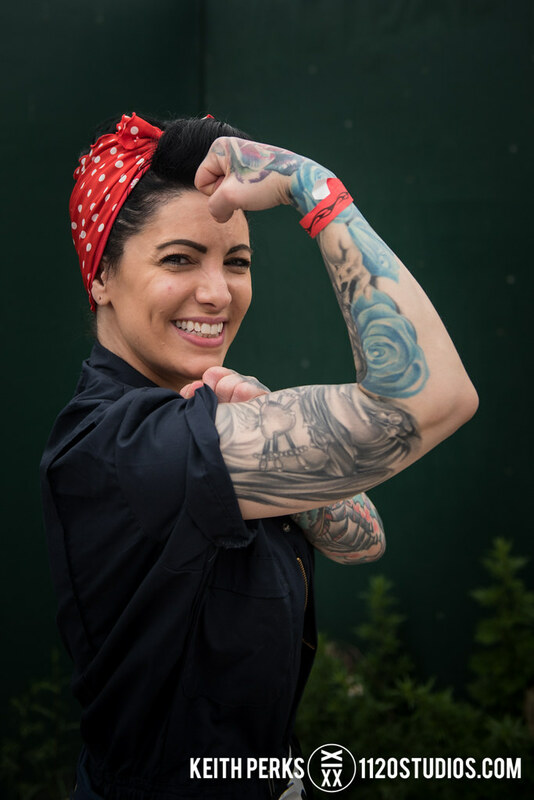 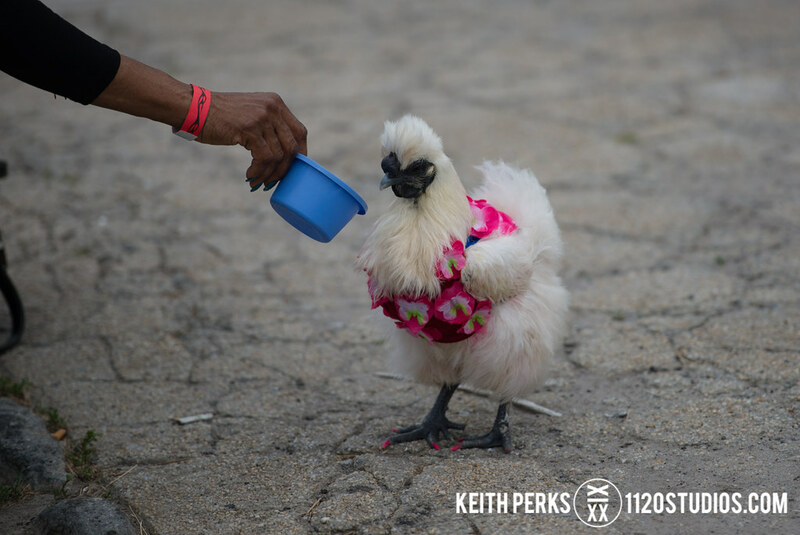 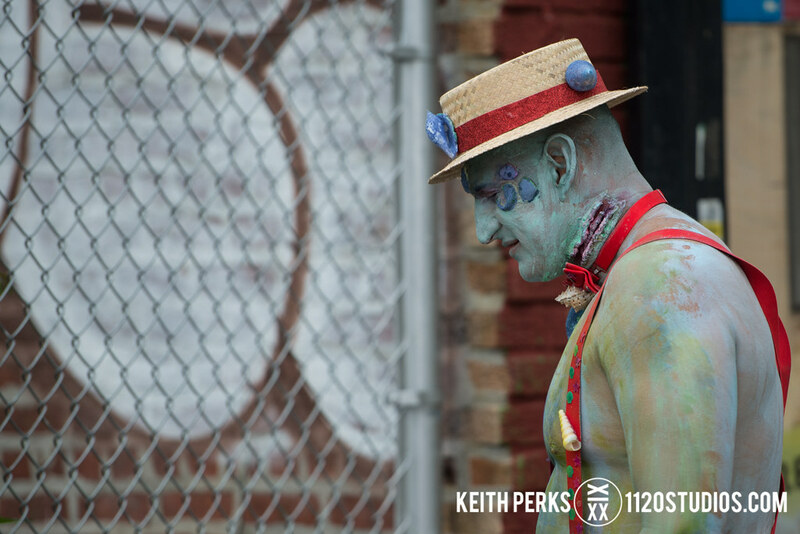 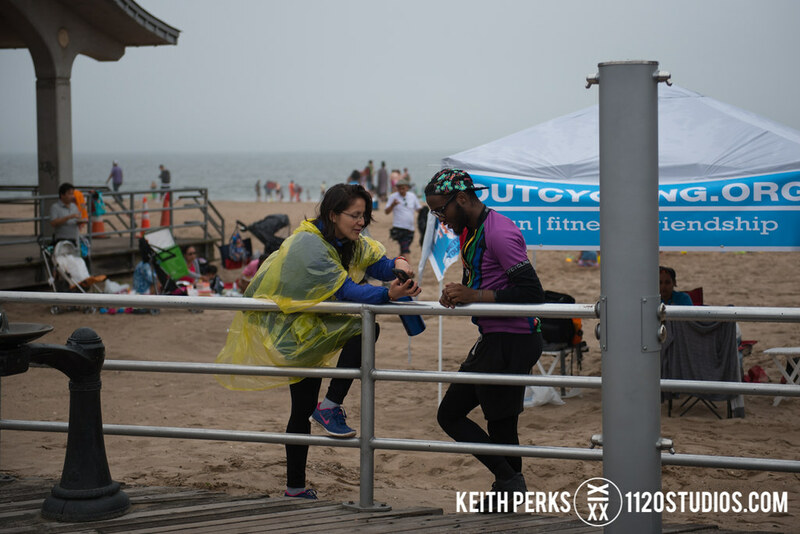 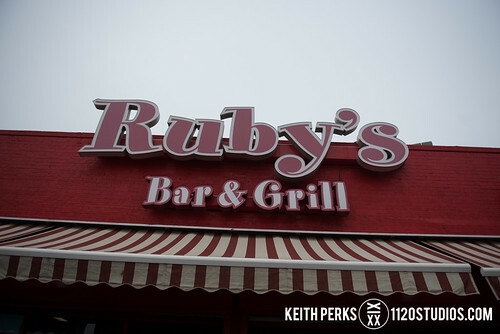 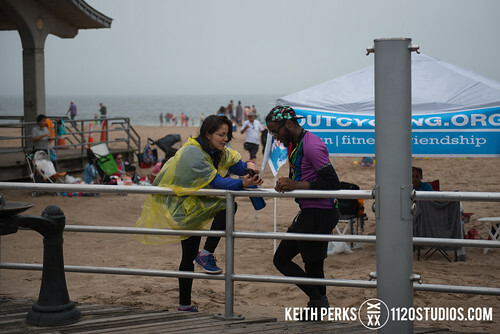 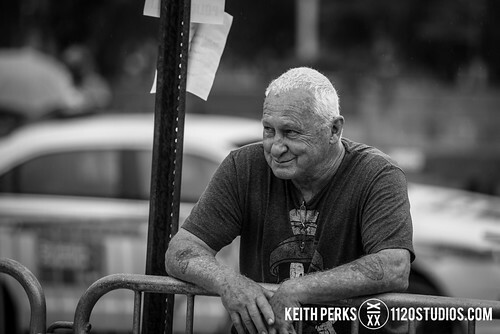 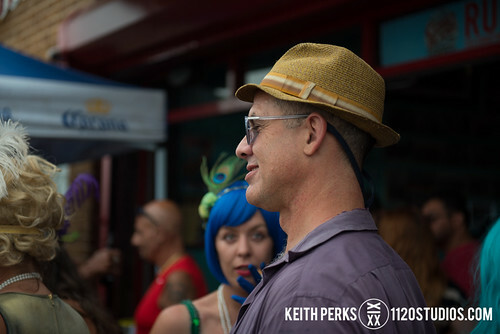 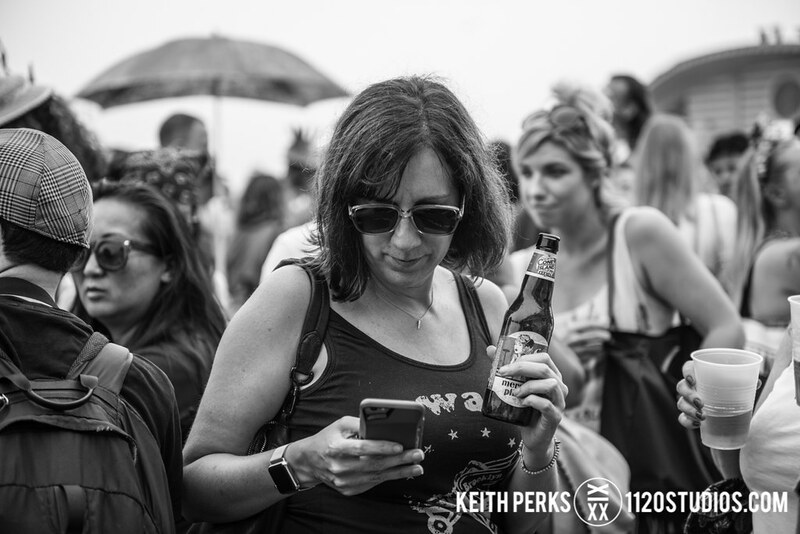 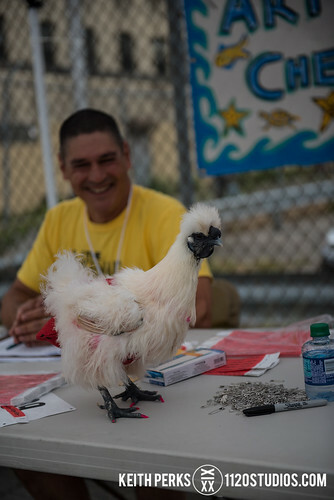 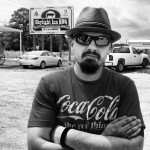 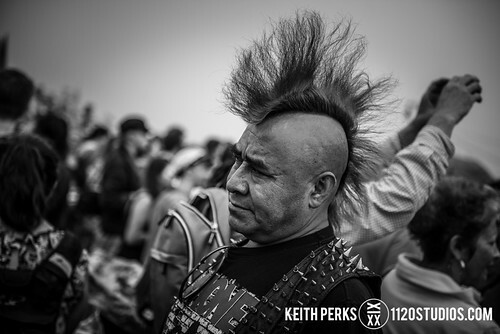 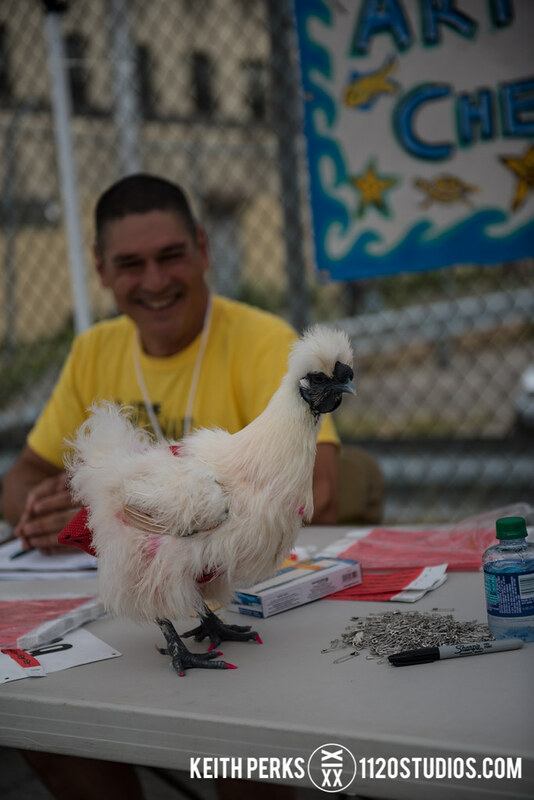 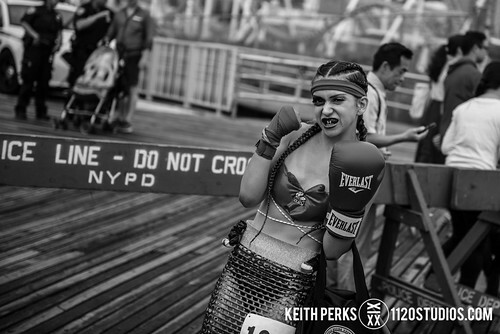 A celebration of ancient mythology and honky-tonk rituals of the seaside, it showcases over 3,000 creative individuals from all over the five boroughs and beyond, opening the summer with incredible art, entrepreneurial spirit, and community pride. 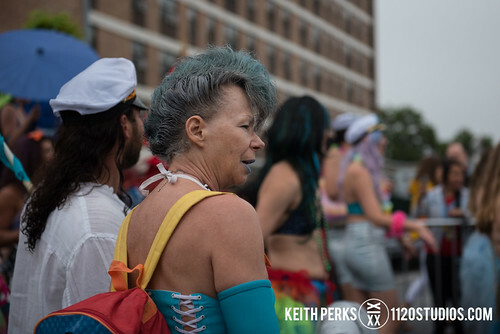 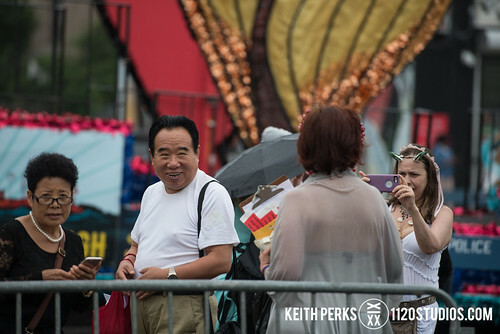 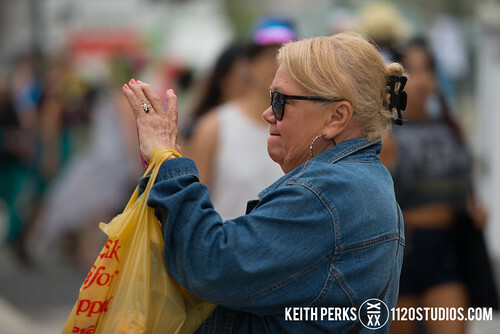 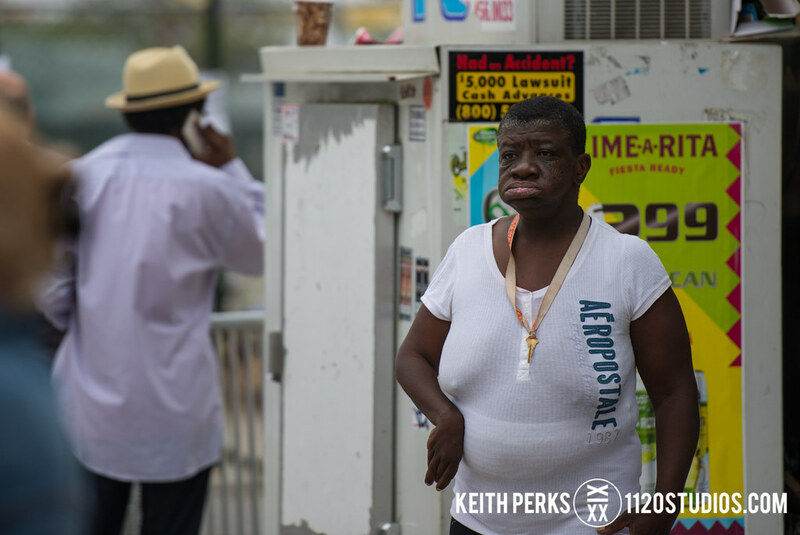 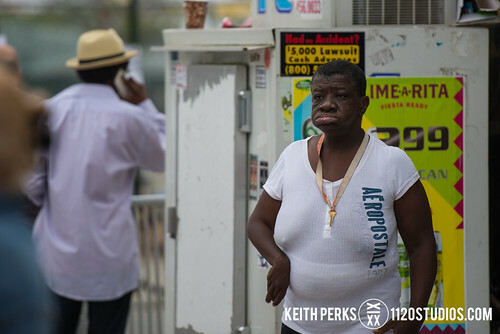 The parade highlights Coney Island Pageantry based on a century of many Coney parades, celebrates the artistic vision of the masses, and ensures that the summer season is a success by bringing hundreds of thousands of people to the amusement area in a single day. 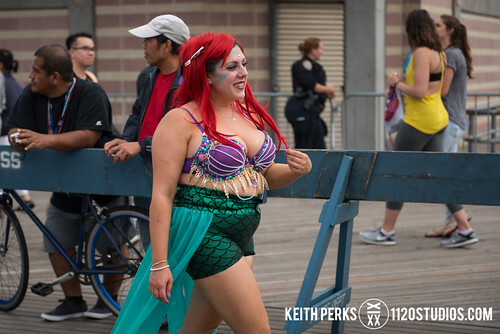 The Mermaid Parade specifically was founded in 1983 with three goals: it brings mythology to life for local residents who live on streets named Mermaid and Neptune; it creates self-esteem in a district that is often disregarded as “entertainment;” and it lets artistic New Yorkers find self-expression in public. 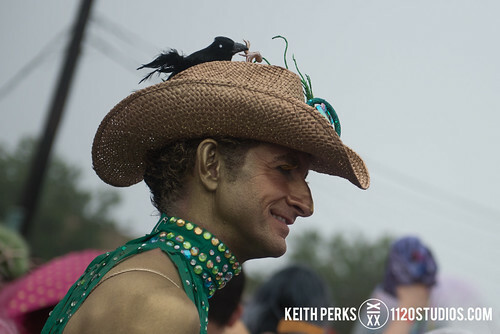 Unlike most parades, this one has no ethnic, religious, or commercial aims. 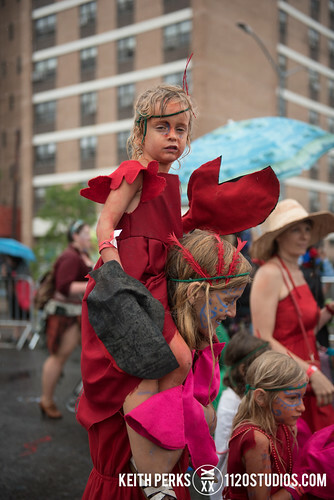 It’s a major New York holiday invented by artists! 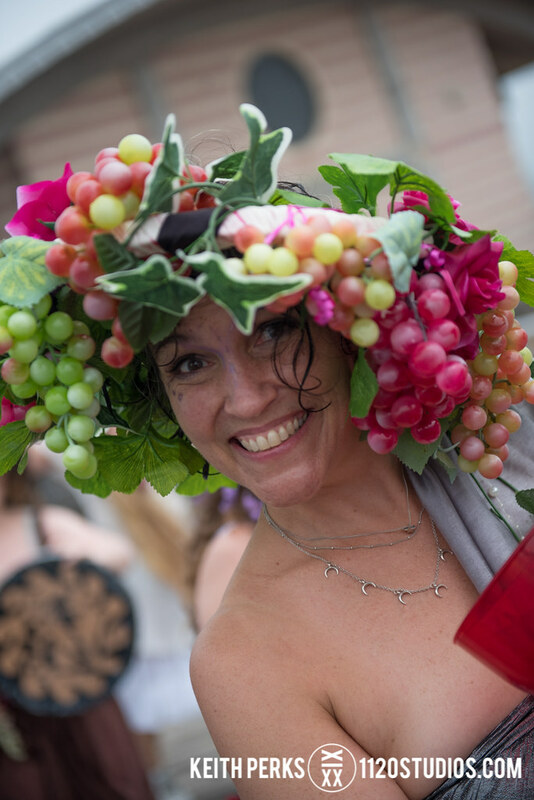 An American version of the summer solstice celebration, it takes pride of place with West African Water Festivals and Ancient Greek and Roman street theater. 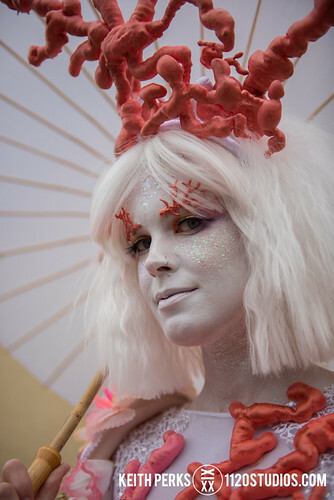 It features participants dressed in handmade costumes based on themes and categories set by us. 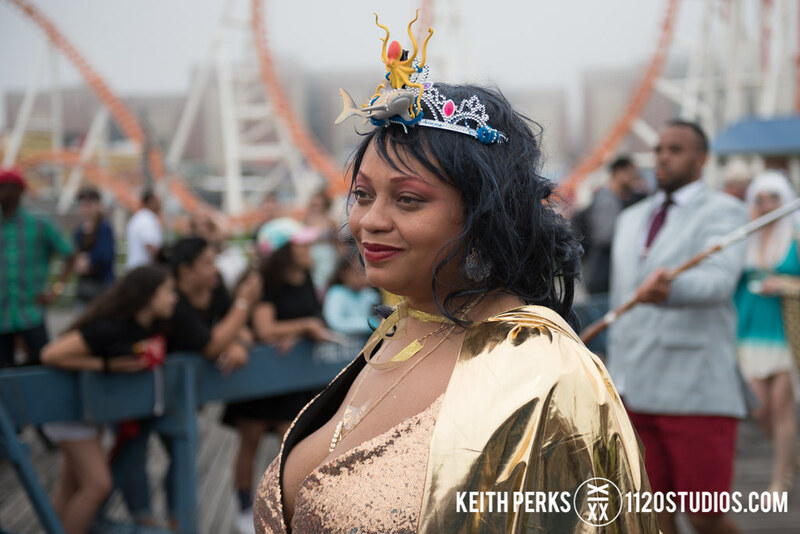 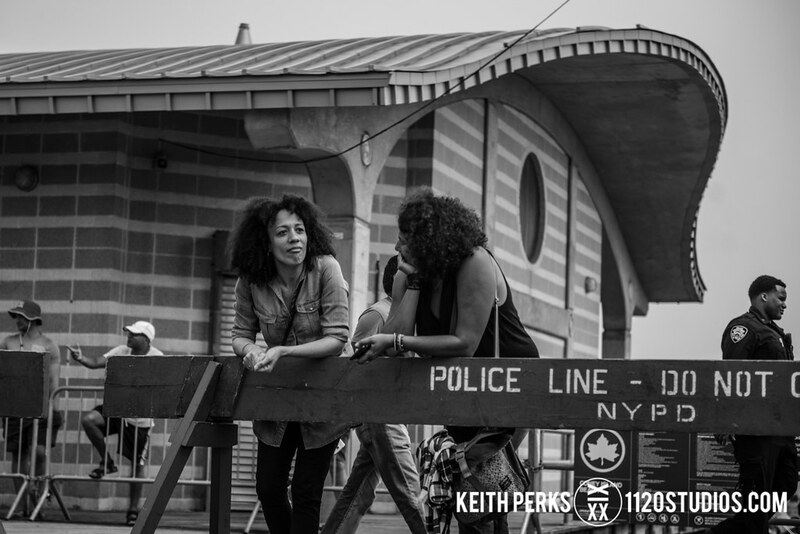 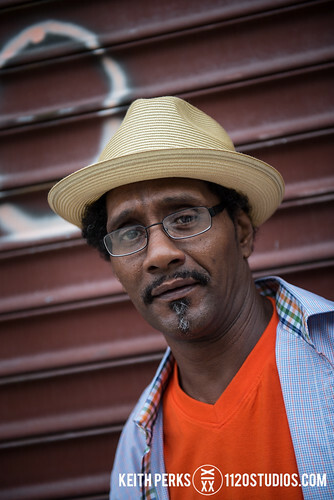 This creates an artistic framework on which artists can improvise, resulting in the flourishing of frivolity, dedication, pride, and personal vision that has become how New York celebrates summer.